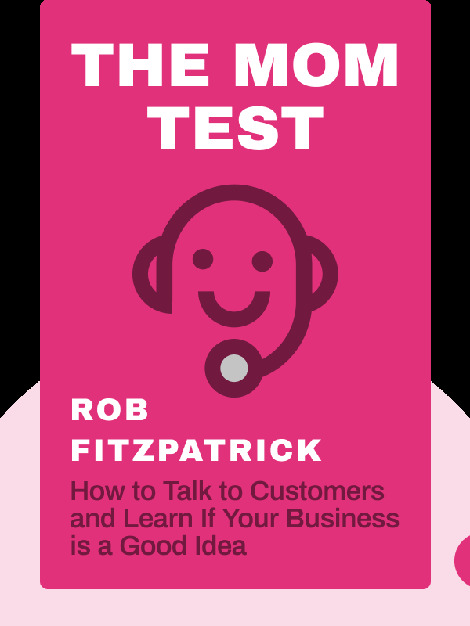 The two most important types of conversation you’ll have when founding a business are those with potential customers and those with potential investors. 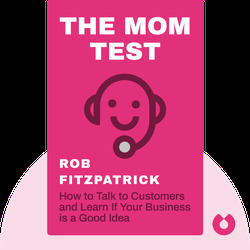 The Mom Test (2013) offers advice on nailing the information you really need from these meetings, and ensuring your business has the best possible foundation for success. Rob Fitzpatrick is a tech entrepreneur and partner at Founder Centric, where he helps universities, businesses and EU-funded start-ups design and deliver better start-up education programs.